Gary formed Huselton & Morgan P.C. in 1978 with his friend, Bill Morgan. Gary received his B.B.A. in Accounting from Southern Methodist University in 1968 and completed his J.D. from Southern Methodist University in 1972. Gary was with Ernst & Young for six years before starting his own firm. 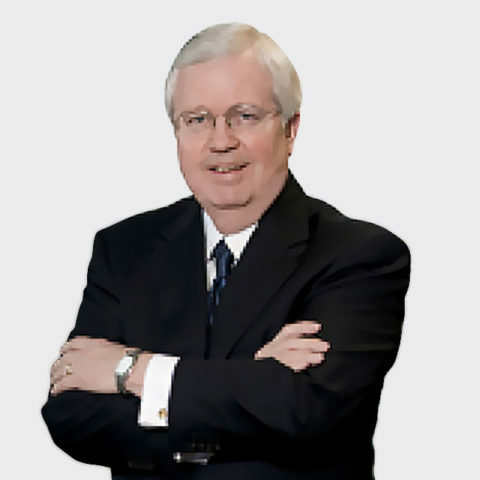 At HM&M, Gary focused on providing solutions to complex tax matters for his clients. He worked with entrepreneurs, executives, and family groups regarding their wealth management and tax planning strategies across a variety of industries, including real-estate, financial services, and health-care. Now retired, Gary is actively involved in his community and shares his knowledge and skills with a number of non-profit organizations. He currently is a member of the Board of Directors for Camp John Marc – Special Camps for Special Kids, and a member of the SMU Planned Giving Advisory Council. Additionally, Gary serves on two financial committees for Jesuit College Preparatory School of Dallas. Texas Bar Association (Inactive Member).